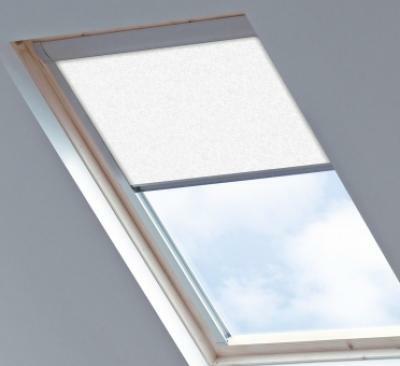 Skylight blinds are designed not only to control the amount of light into your room, but to enhance the quality and direction of light. 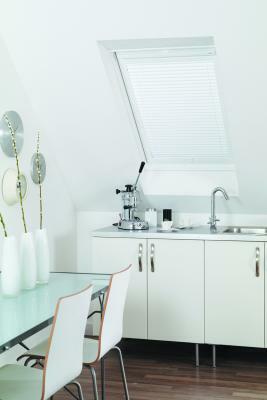 If you have skylight blinds and non-skylight windows, it is easy to match the blinds for both to achieve a coordinated look. 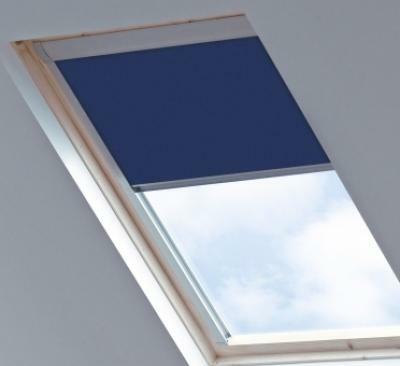 We offer a range of colours in blackout and dim-out roller blinds and fit Velux®, Fakro®, Rooflite® and Roto® roof windows.